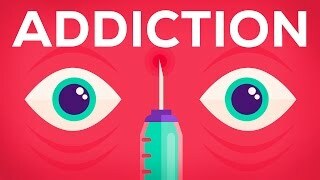 Addiction, What causes addiction? Easy, right? Drugs cause addiction. But maybe it is not that simple.